AVICII in Montreal or Quebec City? 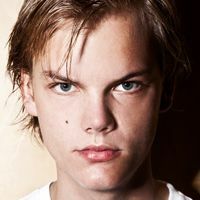 Inform me about the next events for AVICII. Enroll yourself to our priority waiting list for AVICII to be alerted when new tickets are available. Filling this form doesn't engage you to any purchase. According to several sources, acclaimed DJ AVICII should be back to Montréal soon... A concert at the Bell Centre would be announced soon for 2014. The last time AVICII visited Montreal was on June 22nd, 2012, at the Bell Centre. Be ready, EDM fans ! The biggest party in Montreal should be announced pretty soon.